A university professor has said the Turkish inflation is much more than the actual given by the ruling Justice and Development Party’s (AKP). Steve Hanke, an Economy professor at the Johns Hopkins University, claimed the Turkish Statistical Institute (TUIK) is misleading Turkish citizens by showing the inflation rate as 19.71 percent but in reality, the Turkish market faces a 43 percent inflation rate. “Turkey’s annual inflation data for April 13th is correctly measured at 43 percent. Do not believe the President Tayyip Erdogan government’s annual rate of 20 percent. TurkStat calculations are not reliable,” Hanke shared his own calculations through his Twitter account. Professor Hanke used the economic principle of Purchasing Power Parity (PPP) to measure Turkey’s implied annual inflation rate daily. Hanke’s PPP method translates changes in the TRY/USD exchange rate into an annual inflation rate. 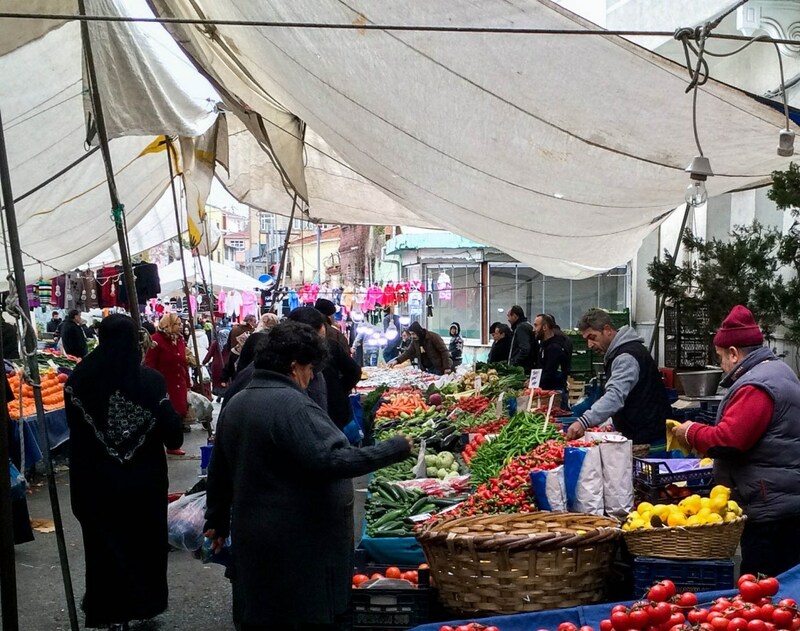 According to the data released by the Turkish Statistical Institute (TUIK) in early April, the Producer Price Index was realized as 1.58 percent monthly and 26.94 percent annually. The Consumer Price Index recorded 1.03 percent monthly and 19.71 percent annually. TUIK released the report on Monday that shows Turkey’s unemployment rate stood at 14.7% in January, up 3.9 percentage points year-on-year. TUIK’s report says Turkey’s unemployment rate increase of 1.26 million from January 2018, has now reached 4.69 million of unemployed people. The employment rate decreased by 1.9 percentage points year-on-year to 44.5% in January. The number of employed people fell by 872,000 to 27.16 million, Pro-government Daily Sabah reports.